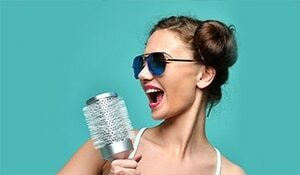 It’s hard enough to deal with hair woes on a regular basis, let alone dealing with the rains and the havoc they wreak. With the monsoon playing spoiler for your hair, it sure could use some extra TLC in the form of these overnight hair masks. Trust us, whatever your hair type, we’ve got you covered! Who said avocado was just meant for toast? This super food, rich in antioxidants, proteins, amino acids and vitamins is just the nourishment your hair needs. Combine this with an egg, honey and olive oil and you have a winning hair mask. 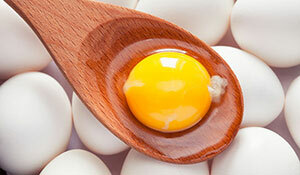 Eggs are known for their high content of protein as well as biotin, the hair-building vitamin. Olive oil and honey too are rich in antioxidants that nourish and strengthen the hair from within. A natural emollient, honey will help seal in the moisture, thus deep conditioning your hair. 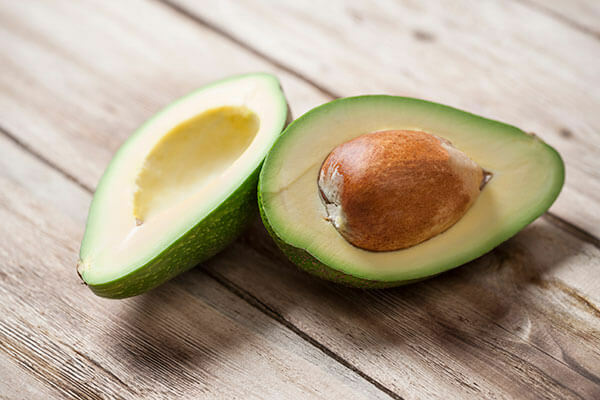 How-to: Blend together one avocado, one egg and two tablespoons of honey and olive oil, each. Apply this from root to tip and cover your head with a shower cap. Leave on the mask overnight and let it work its magic! Don’t underestimate the power of the humble banana. Banana is the best natural source of potassium and also contains carbohydrates and natural oils that work wonders for your hair. 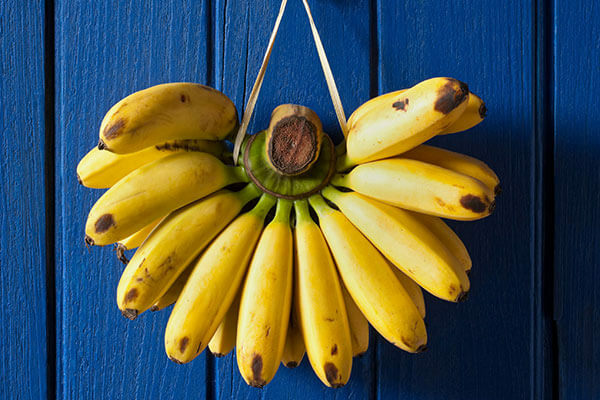 A hair mask combining banana, yoghurt and honey is just what you need to battle frizzy hair. Yoghurt, rich in Vitamin B5 and natural proteins, coupled with honey will give your hair a dose of intense moisture. How-to: Whisk together one banana, 4 tablespoons of thick yoghurt and a spoonful of honey. Apply generously throughout the lengths of your hair, especially the tips. Seal in the mask with a shower cap and rinse off the next day for beautiful, frizz-free hair. The next time you have some leftover beer, put it to good use by whipping up this life-infusing hair mask that works especially well if you have thin hair. 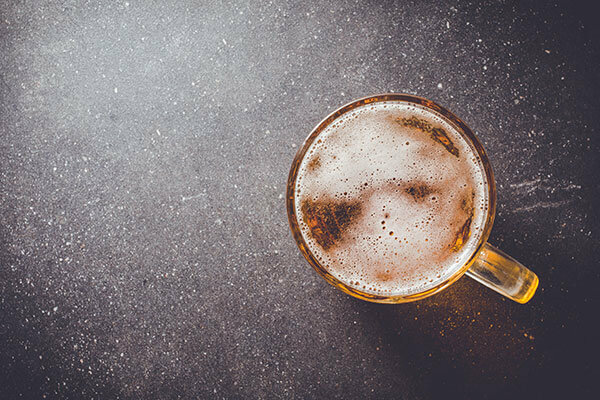 Owing to the fact that beer is made of barley, it’s rich in natural proteins. The alcohol content will also ensure that your scalp gets squeaky clean. Combine this with the goodness of castor oil to improve your hair health. Castor oil is a potent ingredient that contains omega fatty acids, Vitamin E, minerals and proteins that will do your hair a whole lot of good. How-to: Take 2 table spoons of castor oil and add to it an equal amount of flat beer. Whisk together till it's well-blended and apply to your scalp and hair. Wear a shower cap and leave on the mask overnight. While the beer will condition your hair, the castor oil will nourish the roots, giving you hair that’s bouncy and beautiful!